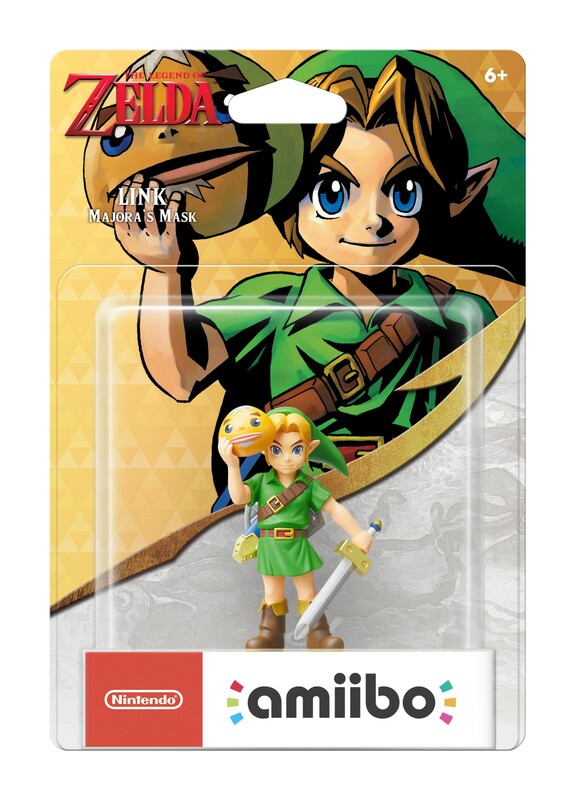 Nintendo appears to be readying restocks of three Link amiibo. CPSIA certificates for the original Smash Bros. Link, 8-bit Link, and Majora’s Mask Link have been updated. Each one had an additional run of manufacturing in August. 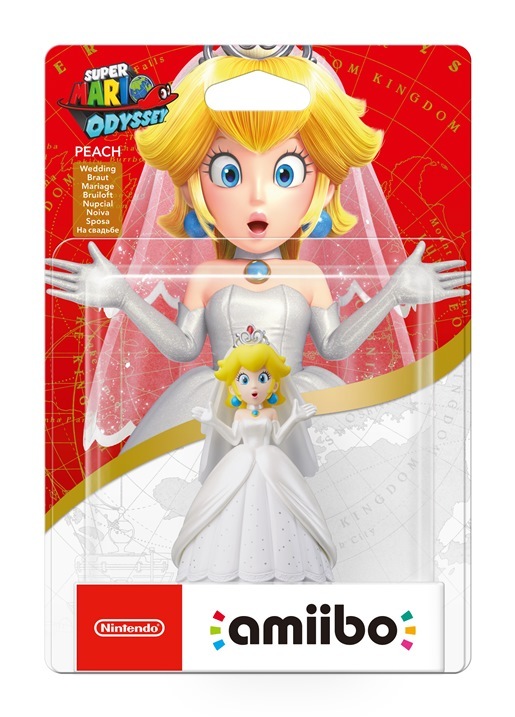 CPSIA pages naturally don’t mention when restocks will be taking place, but these Link amiibo should be showing up again soon. Keep your eyes peeled for movement at retailers in the weeks ahead. 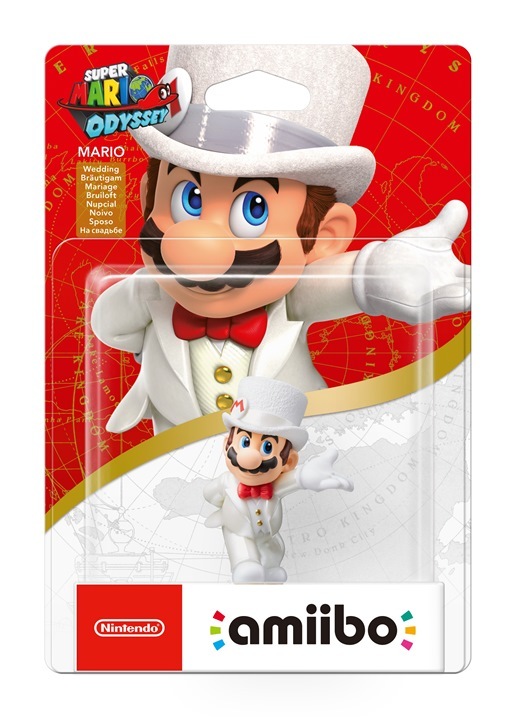 Nintendo Sweden has posted the packaging images for the new Super Mario Odyssey amiibo. These include the 3-pack as well as the individual figures. We have the 3-pack above, and the standard ones below. 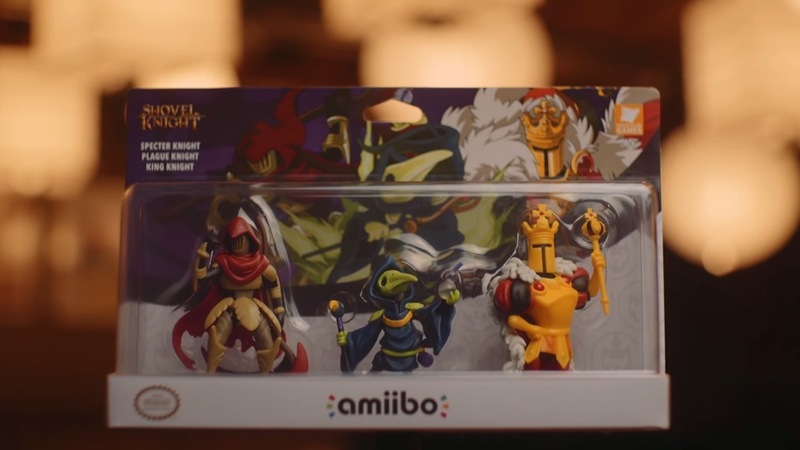 A new trailer is live introducing the three new Shovel Knight-related amiibo revealed tonight. 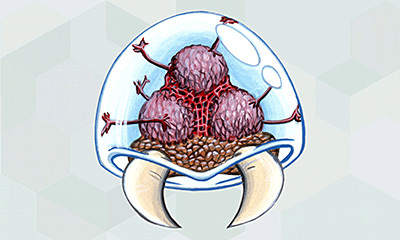 Get a look at it below. Update: Added in additional information from Yacht Club’s blog below. 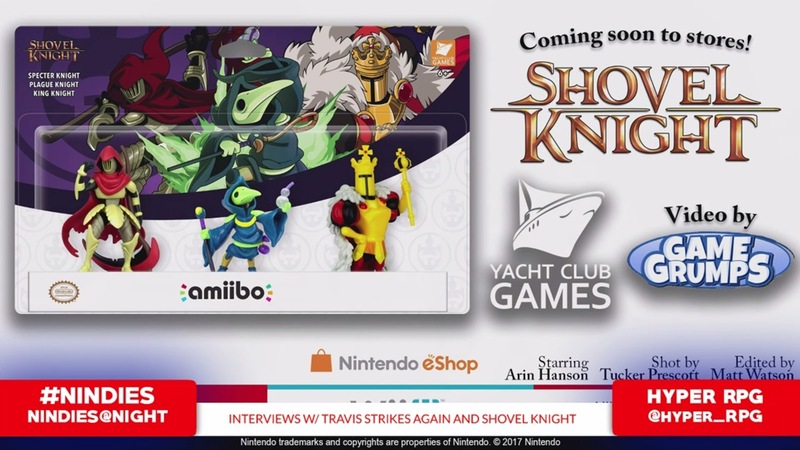 Original: Three new Shovel Knight amiibo have been revealed, as was just shown in the [email protected] stream. Specter Knight, Plague Knight, and King Knight will all be sold in a 3-pack. In terms of functionality, each figures unlocks helper fairies. 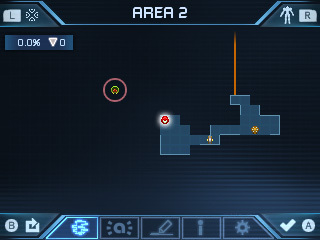 They’ll also provide new challenge stages and new visual armor. “Some other things” were teased in a reveal trailer as well. 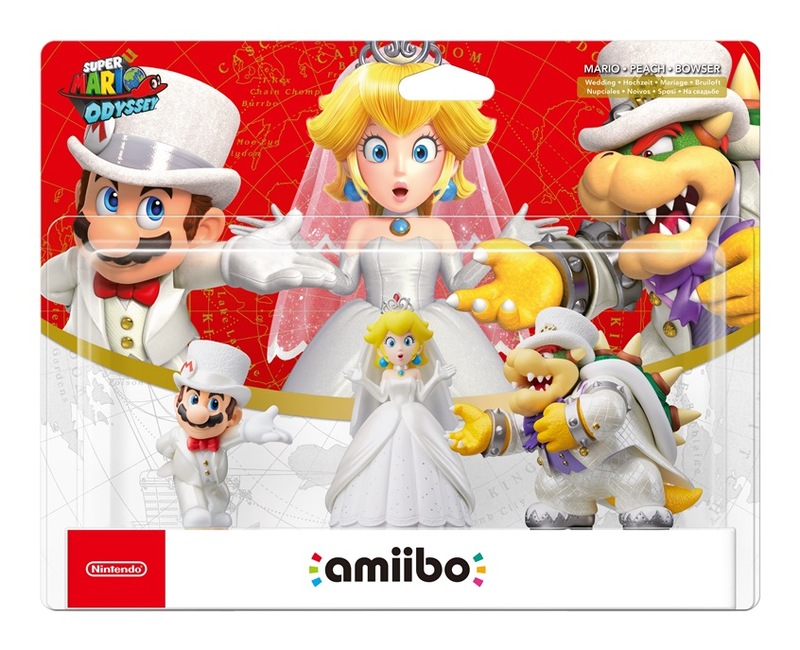 No word yet on when the amiibo will be available. They should be out sometime in the near future though. Mario + Rabbids Kingdom Battle has support for amiibo. 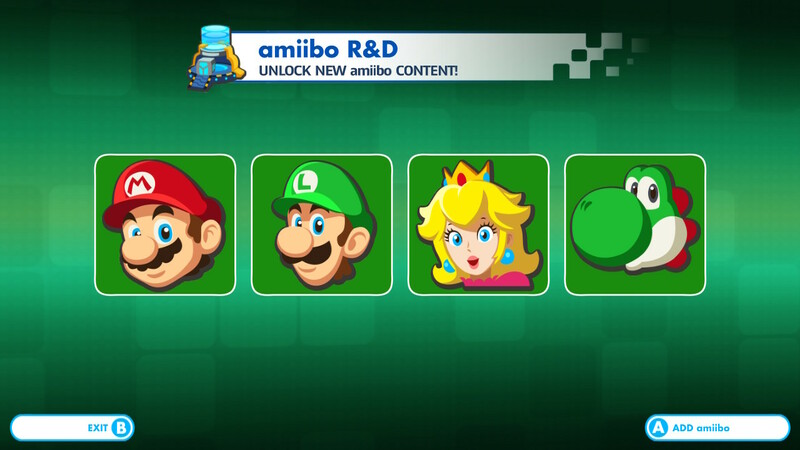 Mario, Peach, Yoshi and Luigi figures can be used to unlock new weapons in the game. press X now compiled a listing of the various weapons you’ll unlock by scanning figures. Stats for most of the weapons are included as well. For the full list, continue on below. Nintendo’s Japanese blog has a first look at the content that can be unlocked by scanning amiibo in Metroid: Samus Returns. 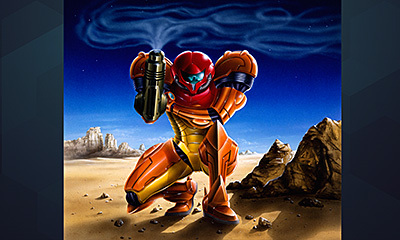 This includes screenshots of the Fusion suit included with Fusion mode, Metroid Marker function, and images from the art gallery. Have a look at the various screenshots below. Thanks to n128 for the tip. Update: And it’s gone! Couple of tweets and comments saying it was gone instantly or that the cart button wouldn’t work, might have been a bug on the Gamestop system. 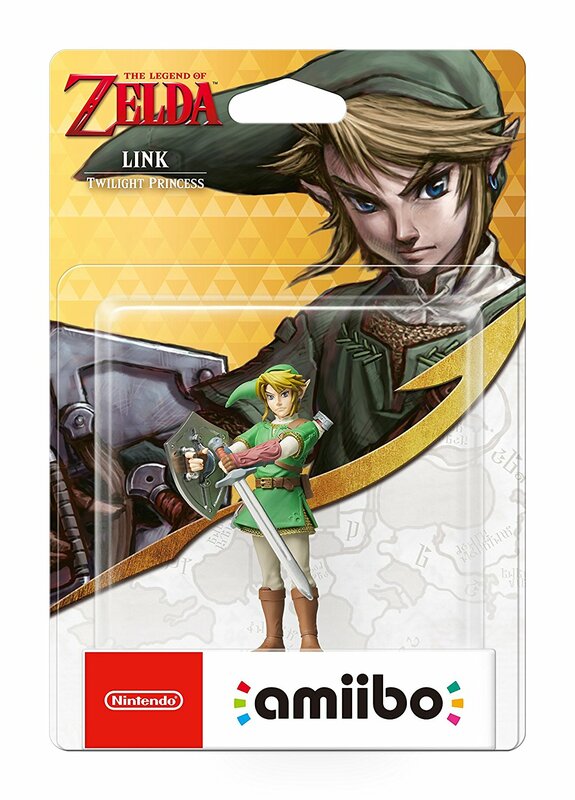 Original: For those of you looking for the Twilight Princess Link amiibo this could be a good chance for you. 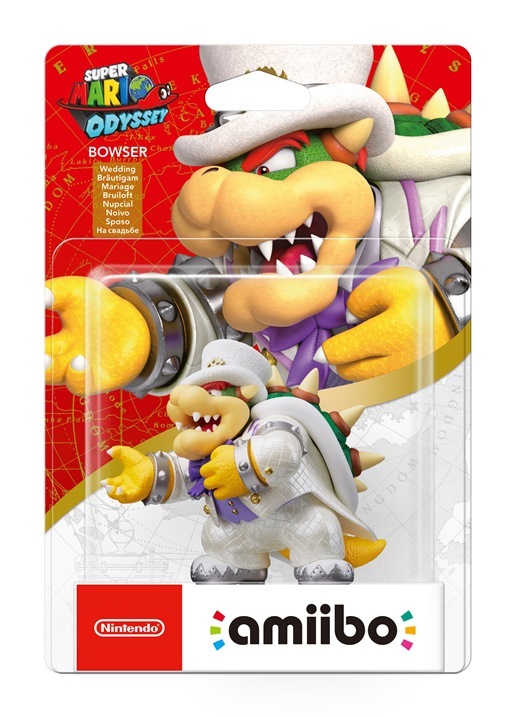 The amiibo is now up on Gamestop’s online store. Just click here. 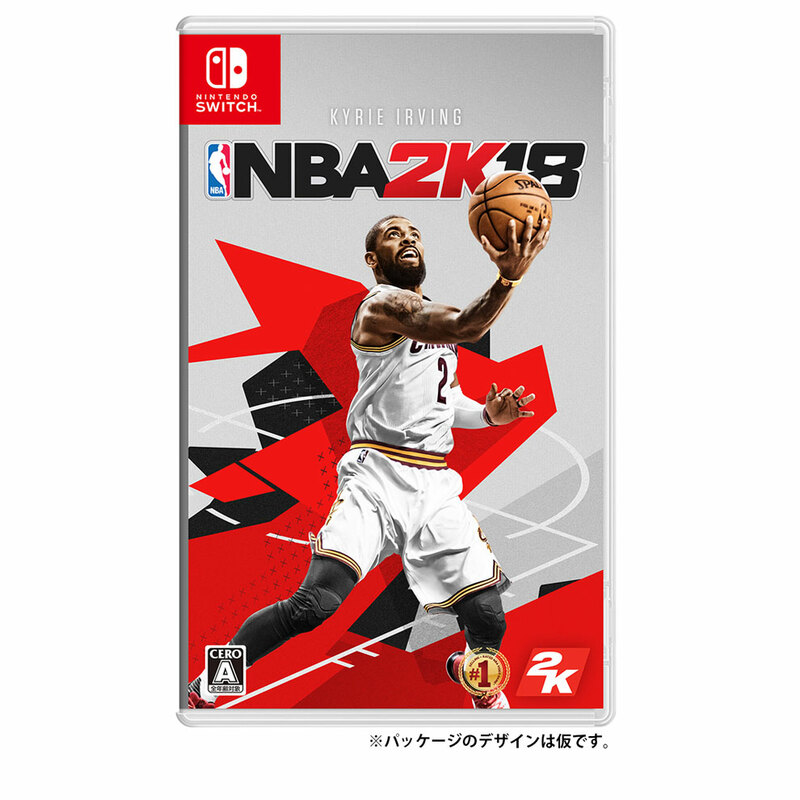 Nintendo’s Japanese store has added in a listing for the Switch version of NBA 2K18. According to the page, the game will feature amiibo support. We’re currently assuming that the page is accurate rather than being an error. 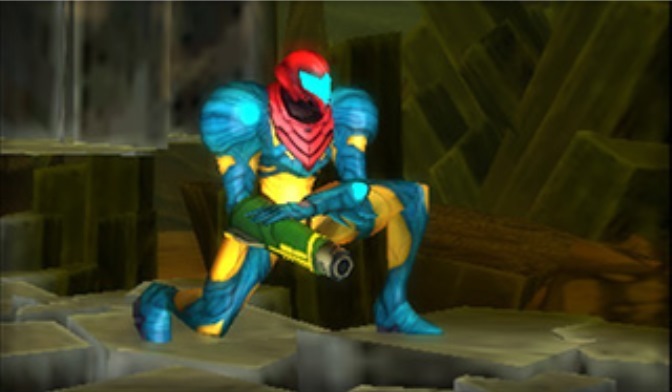 Metroid: Samus Returns will have plenty of amiibo functionality. 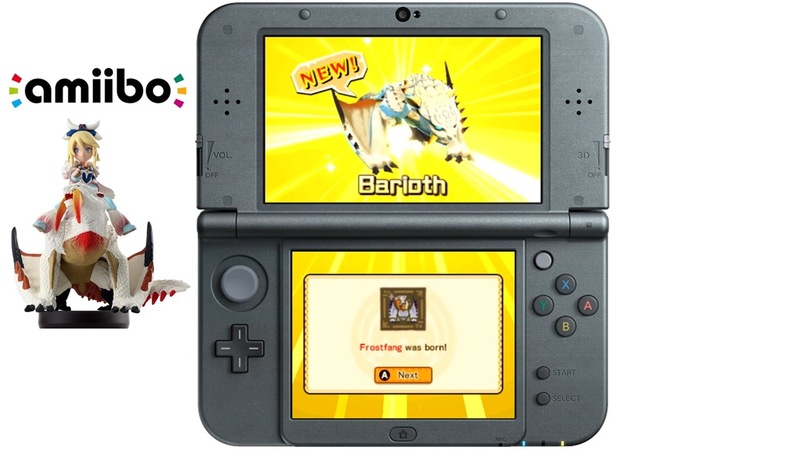 Certain amiibo can be used to unlock a new difficulty mode, artwork, and more. Nintendo Treehouse has a new blog post up on Tumblr about the amiibo support here. It’s admittedly not exactly new, but it is a nice recap of everything in English. 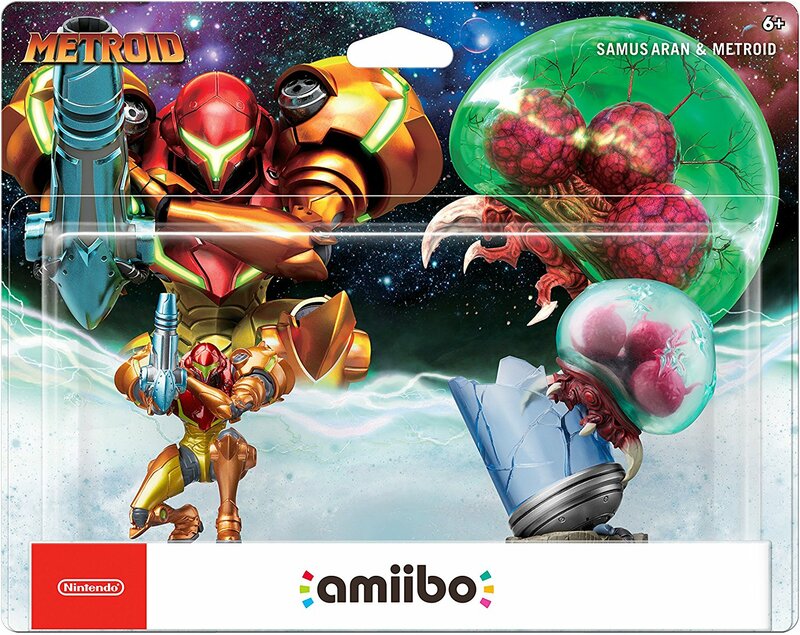 There are also a couple of nice views of the new Samus and Metroid amiibo in 360 degrees.